march 1, 1966 the mothers signed a two-year, five-album record deal with verve/mgm. 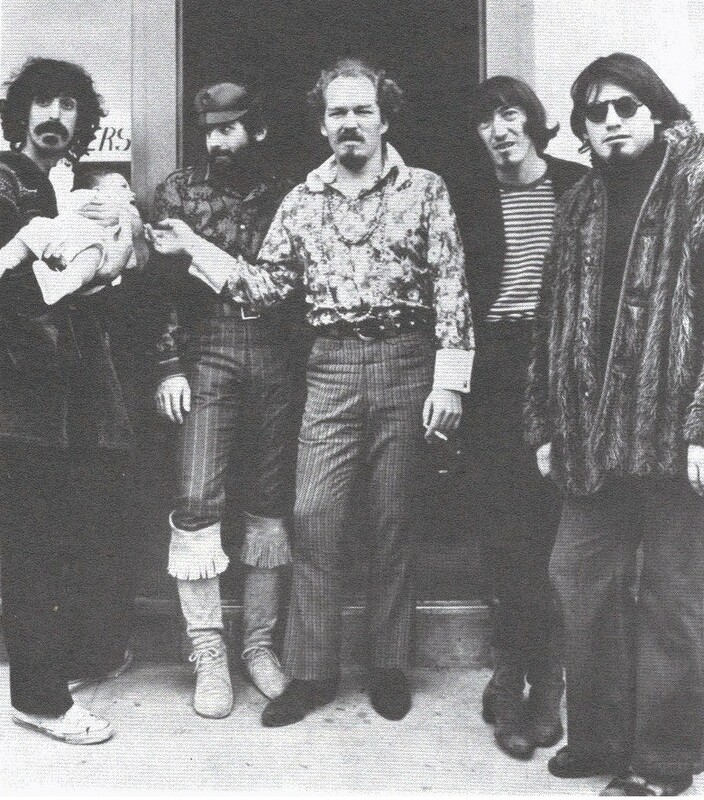 mgm had the band change their name to the mothers of invention and they recorded their first album. shortly after the recording of "freak out" billy mundi had joined ranks. in 1966, the band went to hawaii and worked there. when they came back, they did a texas tour and tv-shows in washington dc, detroit and dallas. 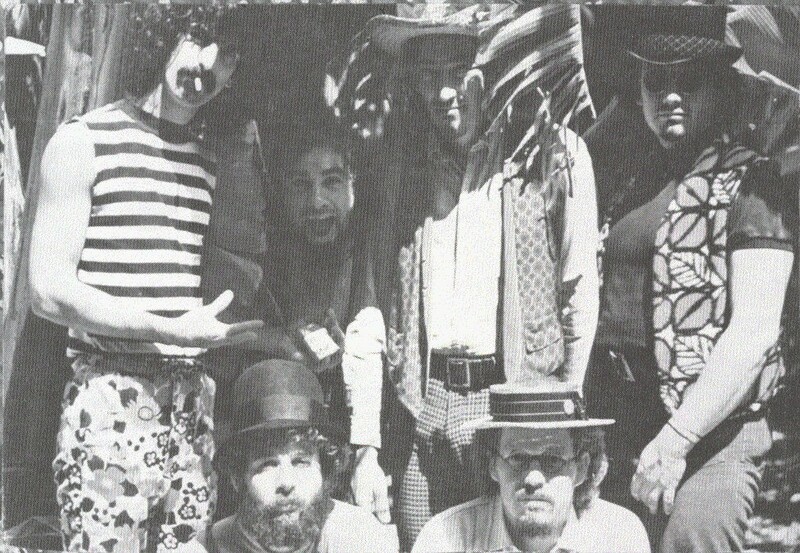 as a prominent freak cult band, they did various concerts on the west coast and gigged around in california, doing larger events like "guambo" and the shrine auditorium in santa monica. 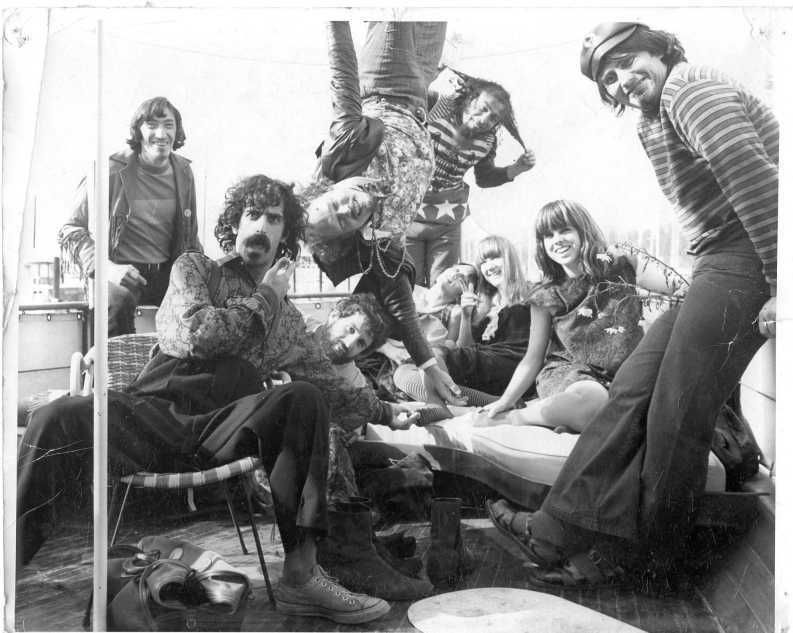 they also shared the bill with other undergound figures like andy warhol at "the trip" and lenny bruce in san francisco.